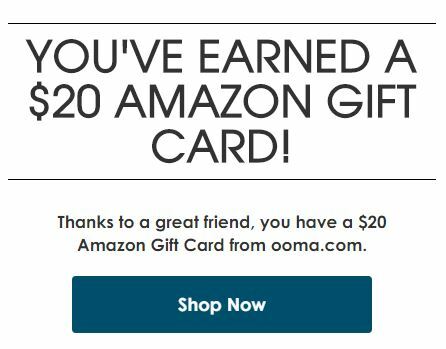 Click the above ooma promo code link to receive your $20 amazon gift card! Ooma is incredibly inexpensive. Ive used ooma for the past 10 years and it has paid for itself many times over. I actually purchased the ooma core system when they advertised no fees ever. Ive since been paying nothing for my home phone service since (ooma has since discontinued the ooma core system). Voice quality is better than traditional land line audio quality as long as im not downloading movies or large files at the same time. If I am doing that, it tends to stutter a tiny but, but not terribly bad. This can be mitigated by connecting the ooma system before the home router so it can act as a QOS gateway and always provide quality voice service despite the bandwidth being used (as it automatically adjusts the bandwidth for its needs). It has advanced calling features. 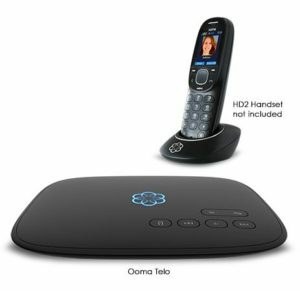 Ooma provides a basic set of features which is far better than any traditional land line service. Easily accessible call logs, voice mail, text message notifications for voicemail. Its great. If you need extended features such as blacklisting certain phone numbers, that can be added as well under their premium plan. Its totally optional however. Theres no real reason to not use VOIP for phone service as doing so will reduce your monthly costs, increase your phone service flexibility and availablity, and your phone service can be managed online. There really is no real reason to not ditch the traditional land line.